Today is all about freaks. Why? Because I said so. So here are 3 freaky things for your viewing and listening pleasure. This outta help you start your day off right. Yes, that is a rolled up sock (actually MULTIPLE rolled up socks) stuffed down the crotch of my pants. Second, I give you the first song I started my day with: Ani Difranco’s Freakshow. This is an excellent song to screamsing to. And third, I give you the the second song I started my day with: Timmy Trumpet and Savage’s Freaks. This is an excellent song to stompdance to. Good morning. Now go about your freakish day. Thanks so much for reading my ridiculous thoughts! If you’d like to see my ridiculous thoughts translated into art, visit my website, or follow me on Facebook and Twitter. Know a caregiver, or someone with dementia, or someone who knows someone with dementia, or someone who knows someone who knows someone else who’s a caregiver? Or heck, do you know a person? 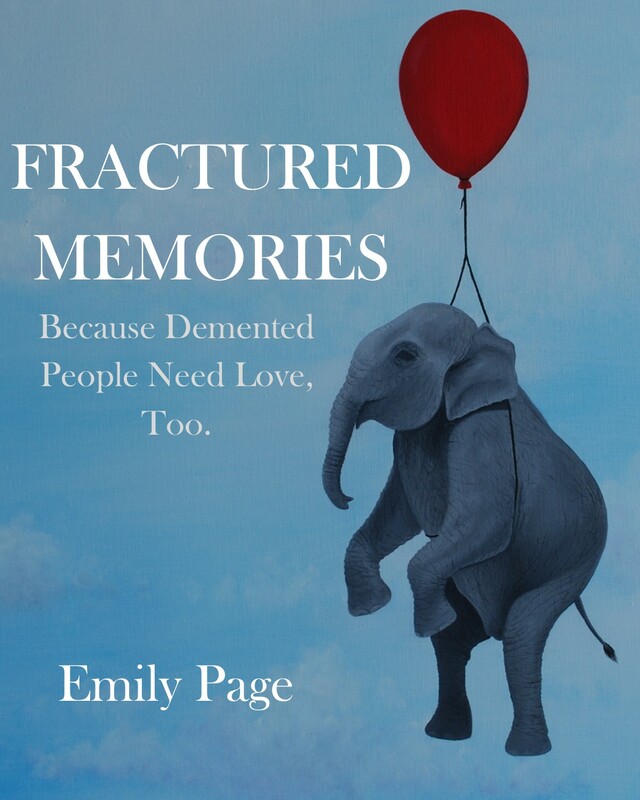 Well, you should tell them about my book, Fractured Memories: Because Demented People Need Love, Too. Part memoir and part coffee table art book, I recount my family’s heartbreaking and hilarious journey through my father’s dementia. Available to purchase here (this is my favorite way if you live in the U.S.), here if you’d rather get the eBook than a print copy, and here (especially if you want a hard cover copy).